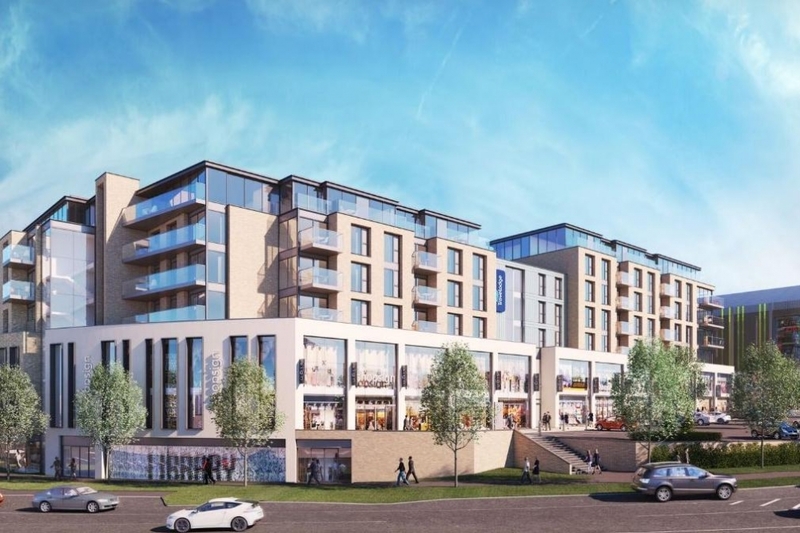 Burgess Hill is one of the fastest growing towns in West Sussex, and is particularly popular with families looking to base themselves close to a town while still benefitting from countryside living. The majority of the town is within walking distance from two main railway stations, which make it convenient for commuters coming in and out of the area. 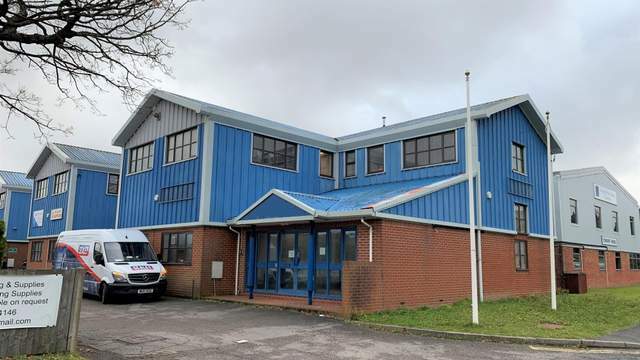 Here we take a look at five eye-catching commercial properties available to rent in Burgess Hill – for the full list, click here. 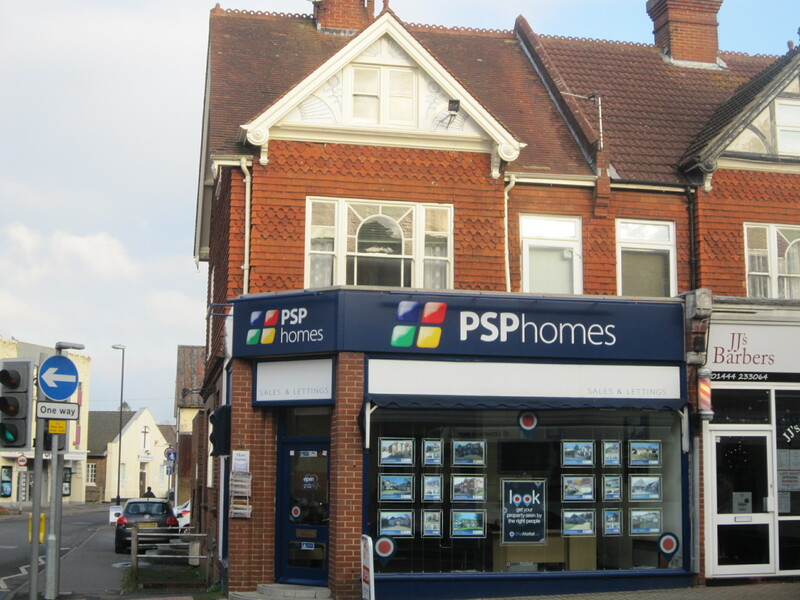 This retail unit for rent offers a prime presence in Burgess Hill’s town centre with an open plan space that won’t restrict you when designing your layout. The floor-to-ceiling window frontage gives you a great opportunity to set up your store’s window display, along with glass double doors that provide a welcoming entrance for your customers. Guaranteed to please employees, this office to let is located just one mile from Burgess Hill’s town centre and train station. 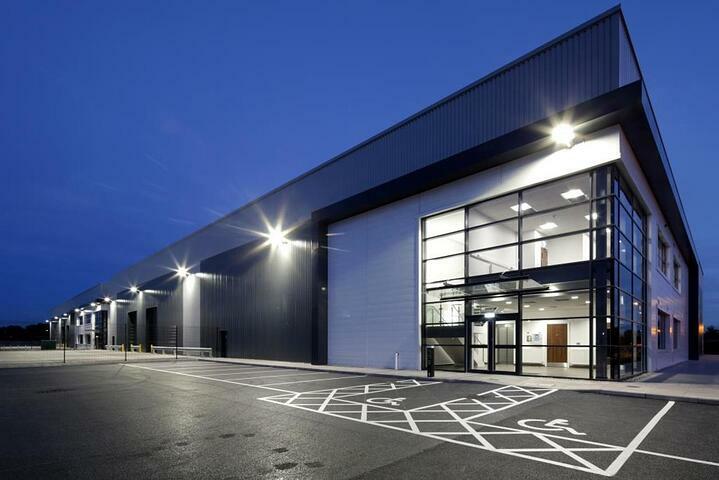 Ideal for a business looking for a new HQ, the site offers a reception and warehouse area on the ground floor with bright office spaces on the first floor. 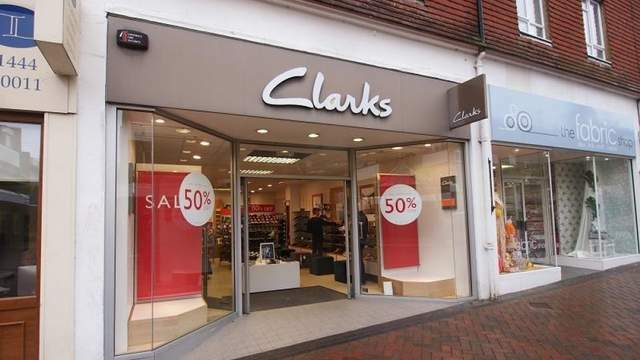 Meet your customers’ demands with this prime retail opportunity in Burgess Hill. The retail unit offers a large display area for shoppers to roam around, accompanied by plenty of car spaces to accommodate everyone during peak shopping periods. 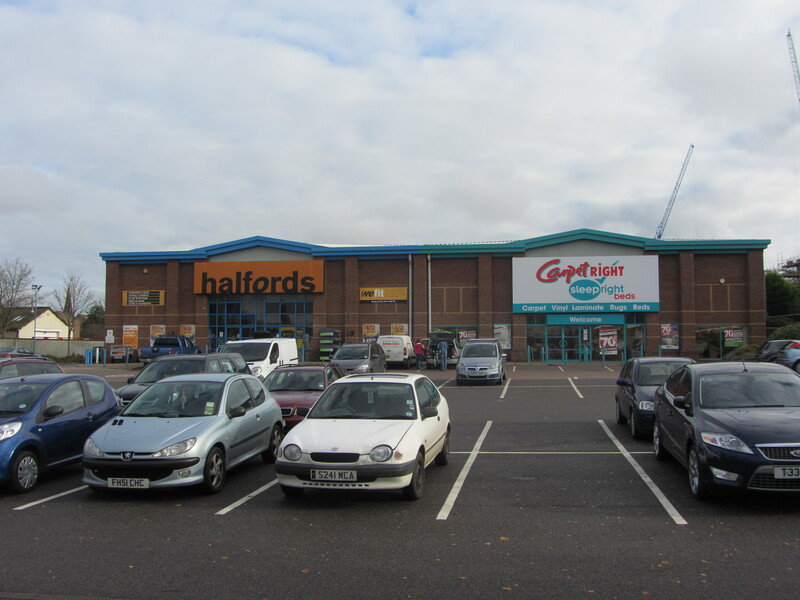 The unit is located in a retail business park that attracts home and garden enthusiasts with nearby neighbours including Wickes and Halfords. If you’re looking to be in the heart of the action, here’s a unique opportunity to establish your business right in the town centre. The locals will always know where to find you with a prominent corner location surrounded by the town’s charming shopping facilities. You also have the option to hire the separate storeroom if you’re looking for added space and versatility. This quality office space is located on the first floor of a new development complex. Just a short walk from the train station, the office will meet the demands of a small team, with shower and kitchen facilities also provided. The commercial property provides a good base for any business looking for entertainment and hospitality, with occupiers including popular retail brands, restaurants and a hotel and cinema. Check out all the commercial properties currently available to let in Burgess Hill.